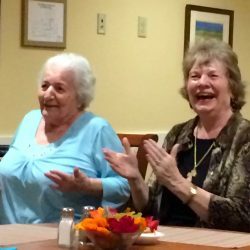 This week we are celebrating all the activity staff who work at Cedar Hill, the Village at Cedar Hill and the Judith Brogren Memory Care Center. 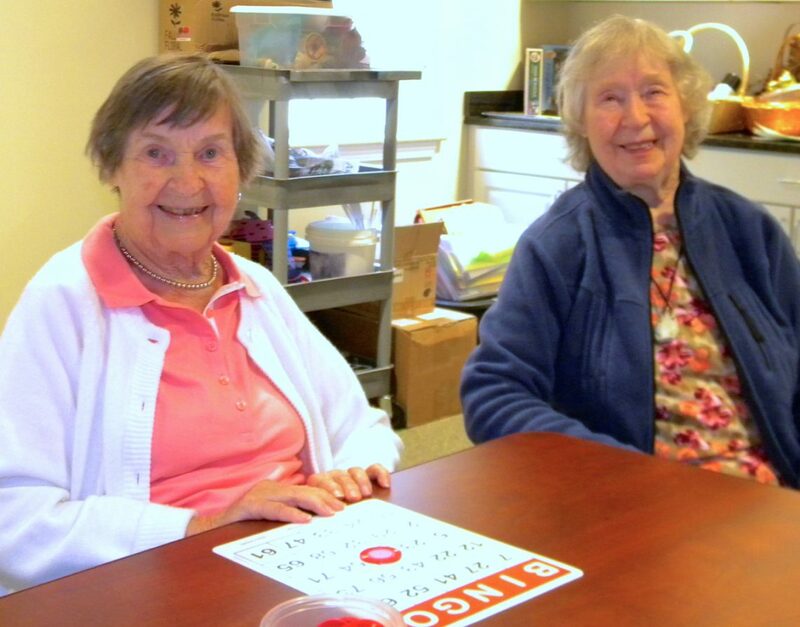 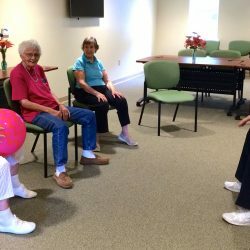 The job of our activity staff is to enrich the everyday lives of our residents through music, games, exercise, swimming, religious services, special events, learning, movies, reading, hand massages, aromatherapy, puzzles, panda-cams, community in-reach, chair yoga, and so much more. 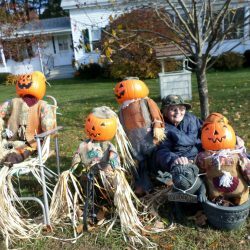 They bake bread and fried bread dough; create special happy hours; guide alpacas and mini-horses through the halls; put on movie events; host Bingo games and Crossword puzzles; skype with local schools; bring in school children for visits; create special Halloween and holiday parties. 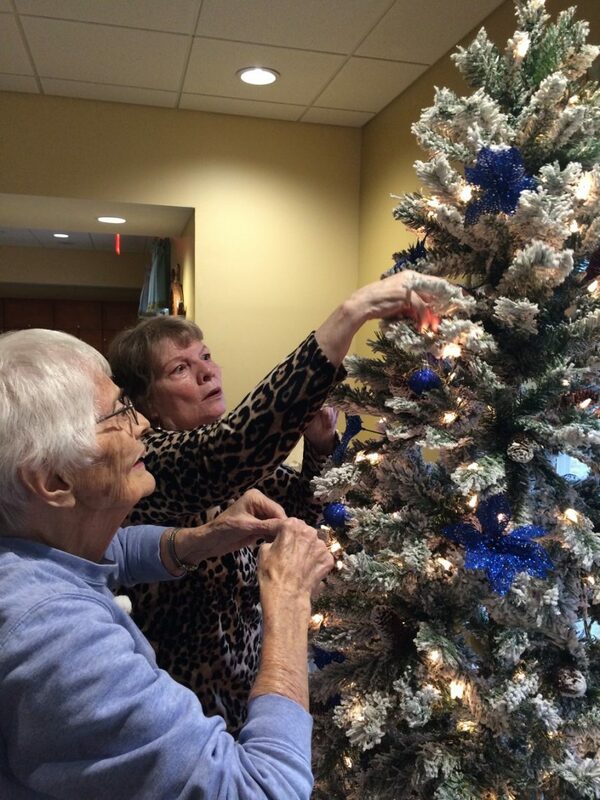 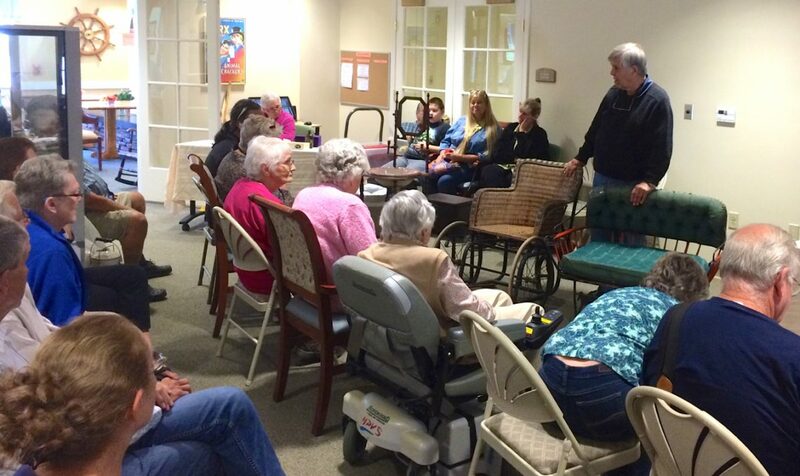 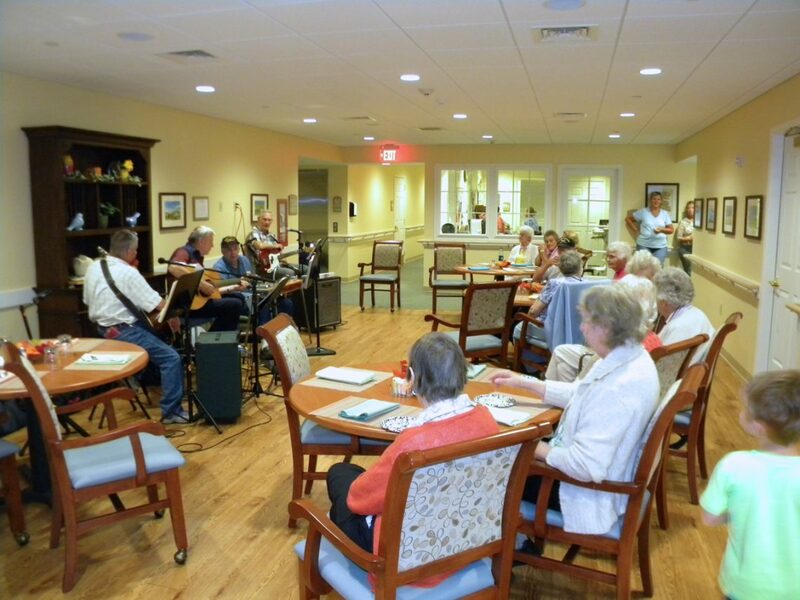 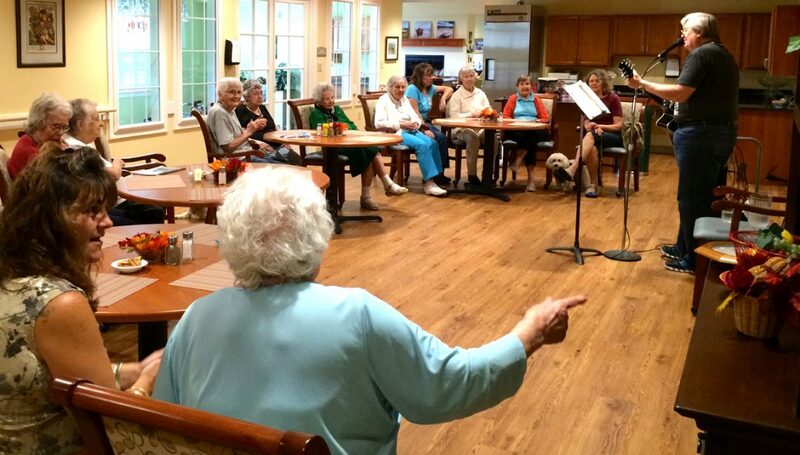 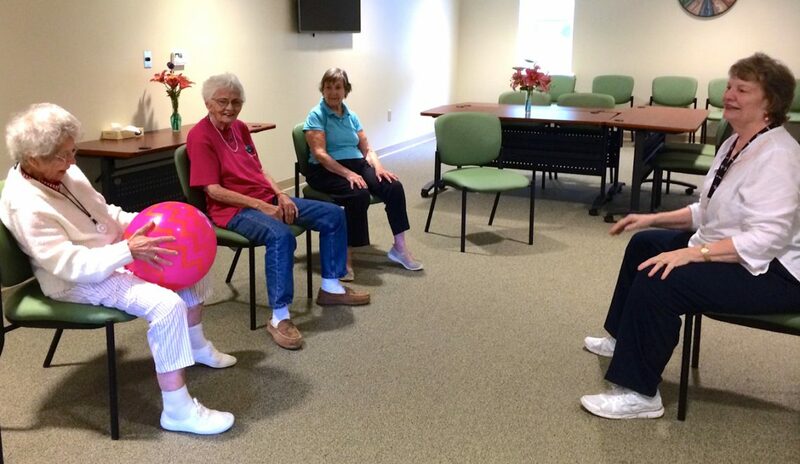 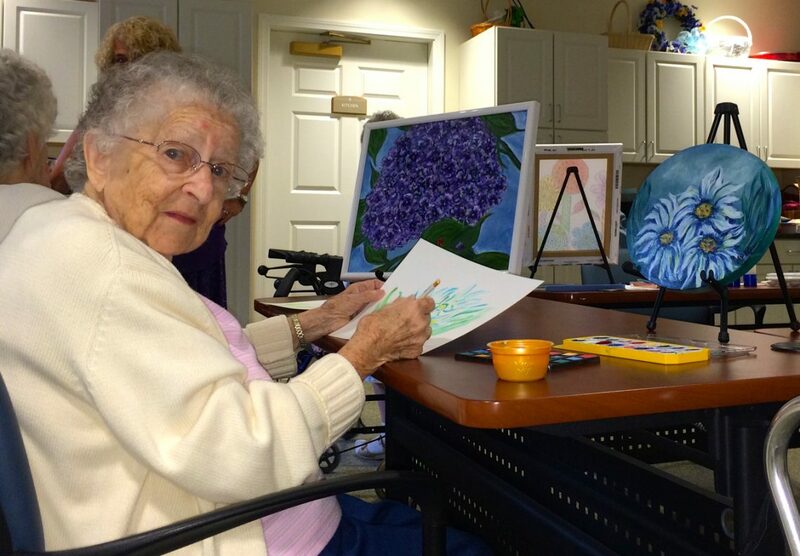 They work to make sure every day our residents can do something they love. 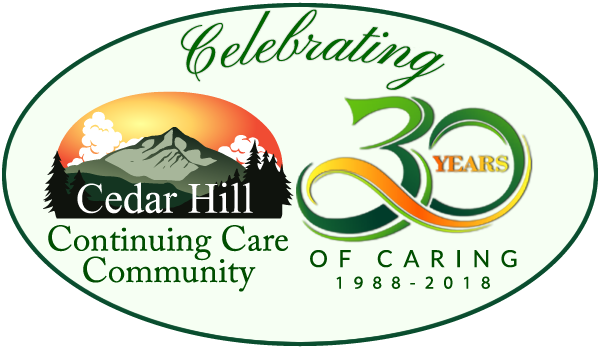 This week, we applaud their work at Cedar Hill. 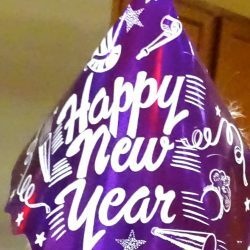 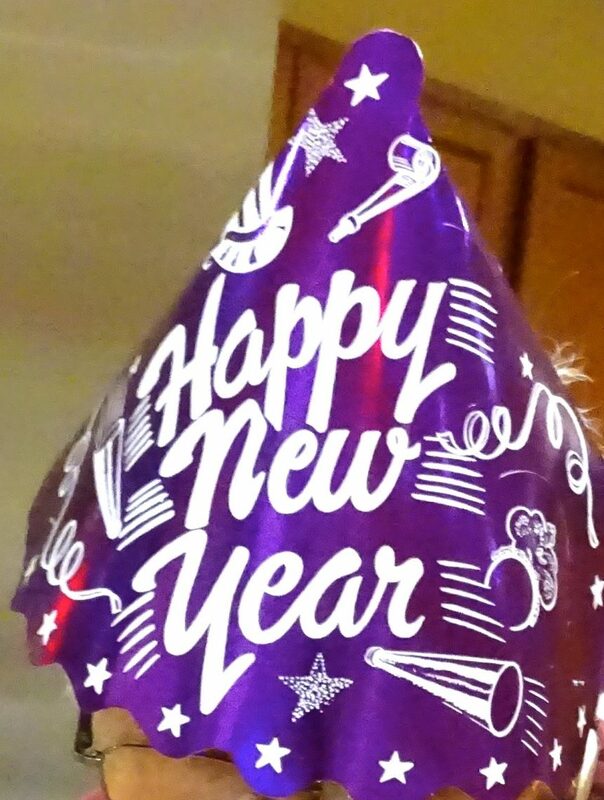 Join us in our celebration! 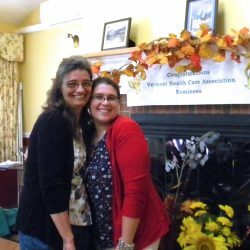 Andrea came to us in 2011, returning to New England after many years in Florida, where she and her husband Harry raised their two daughters, Erika and Paula. 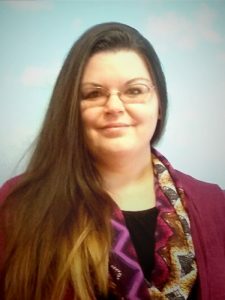 Andrea’s career background includes working as a Real Estate Broker, owned an Allstate insurance agency, and Senior Loan Officer for a mortgage company. 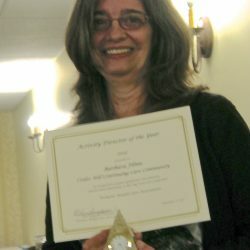 She has spent many years volunteering in fundraising and community service work, and In 2007 she was voted Volunteer Associate of the Year by two separate organizations, the Daytona Beach Area Board of Realtors, and the Daytona Beach Women’s Council of Realtors, a very rare accomplishment to receive both awards in the same year from two large organizations. 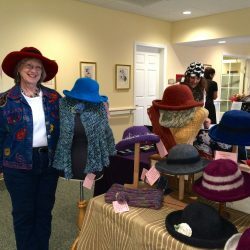 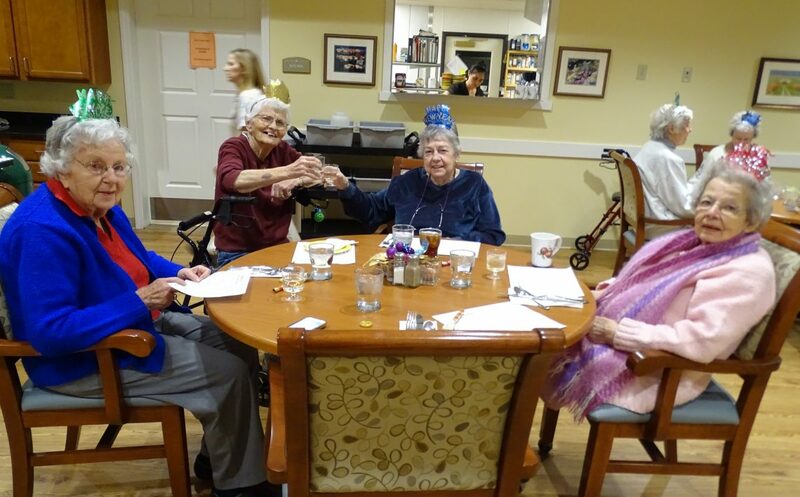 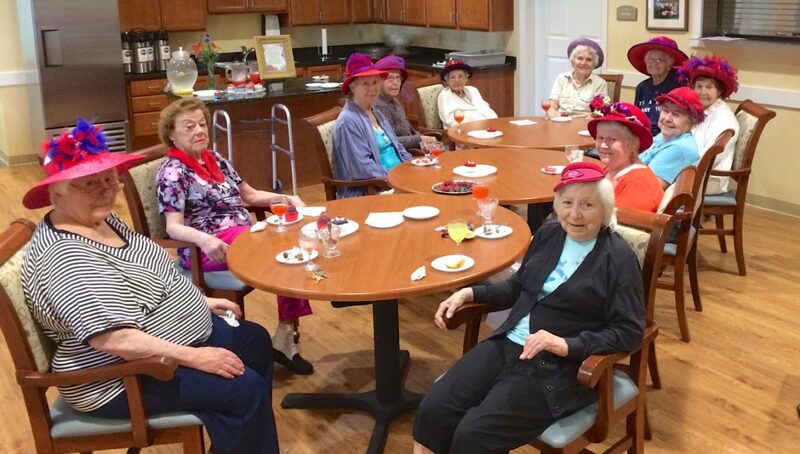 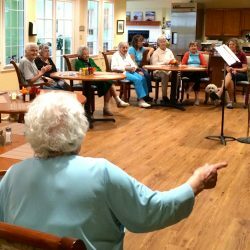 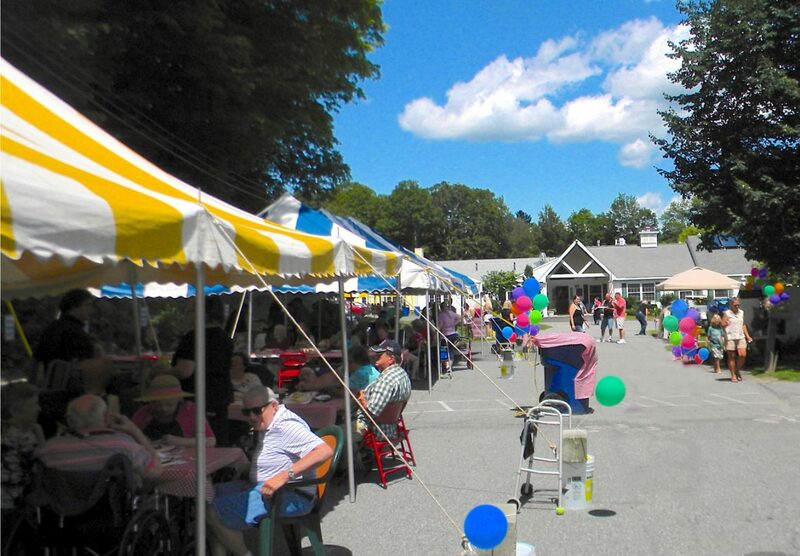 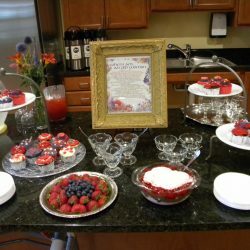 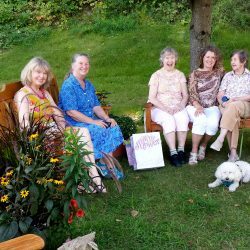 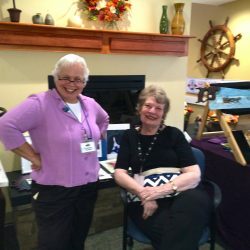 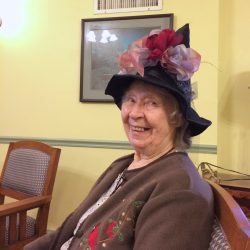 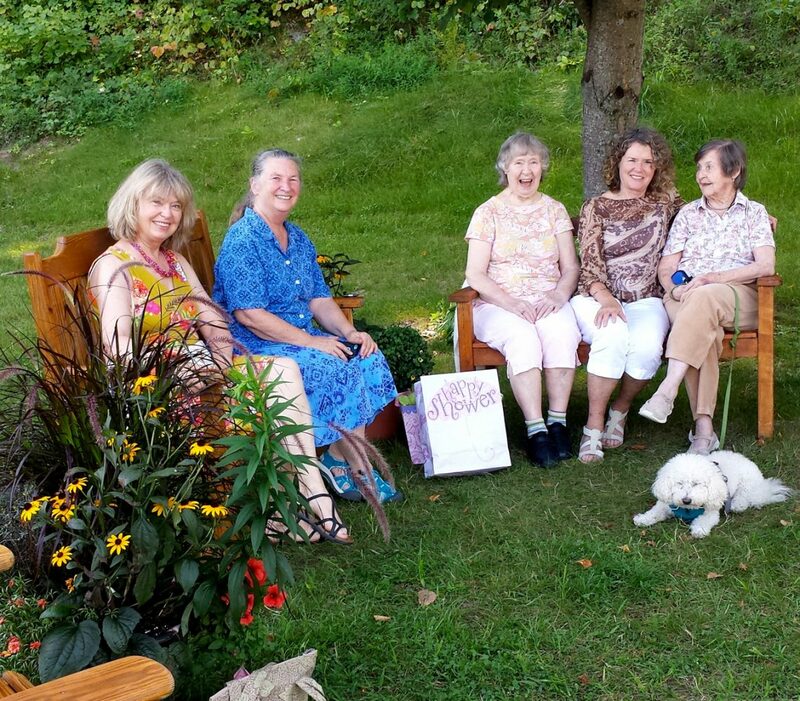 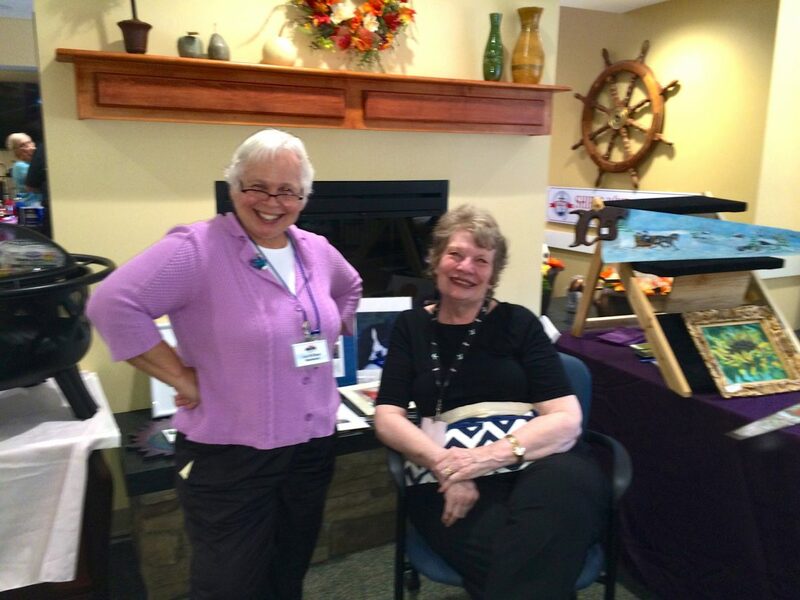 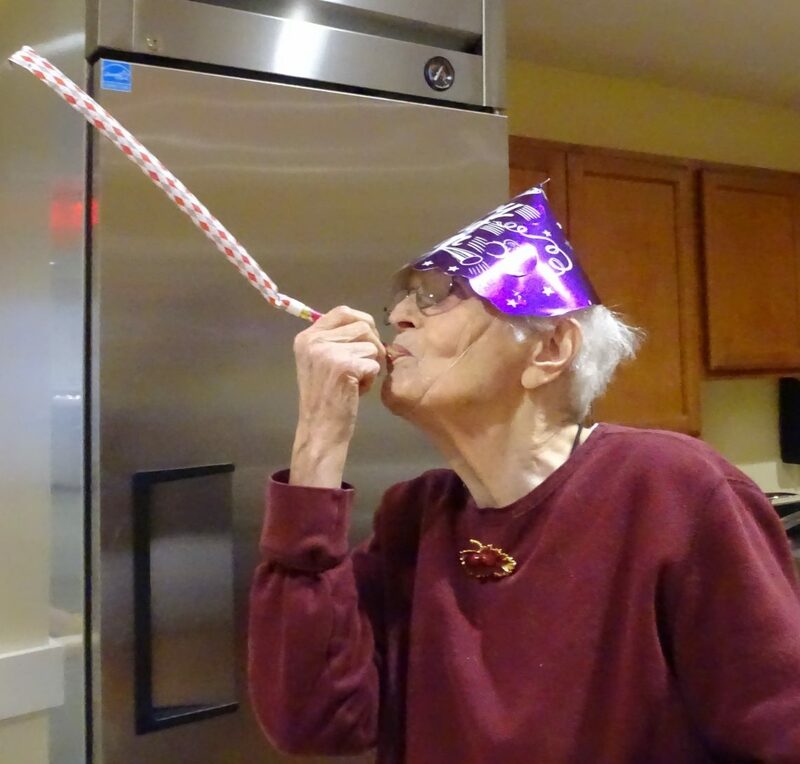 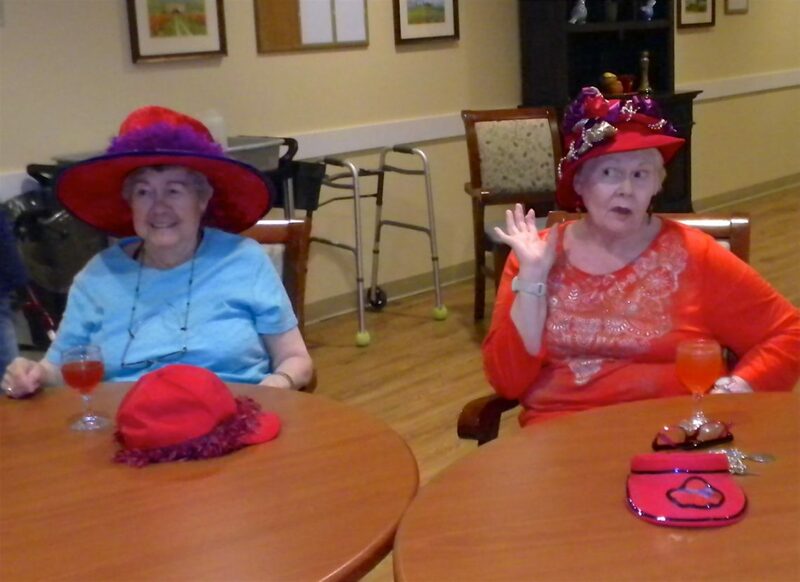 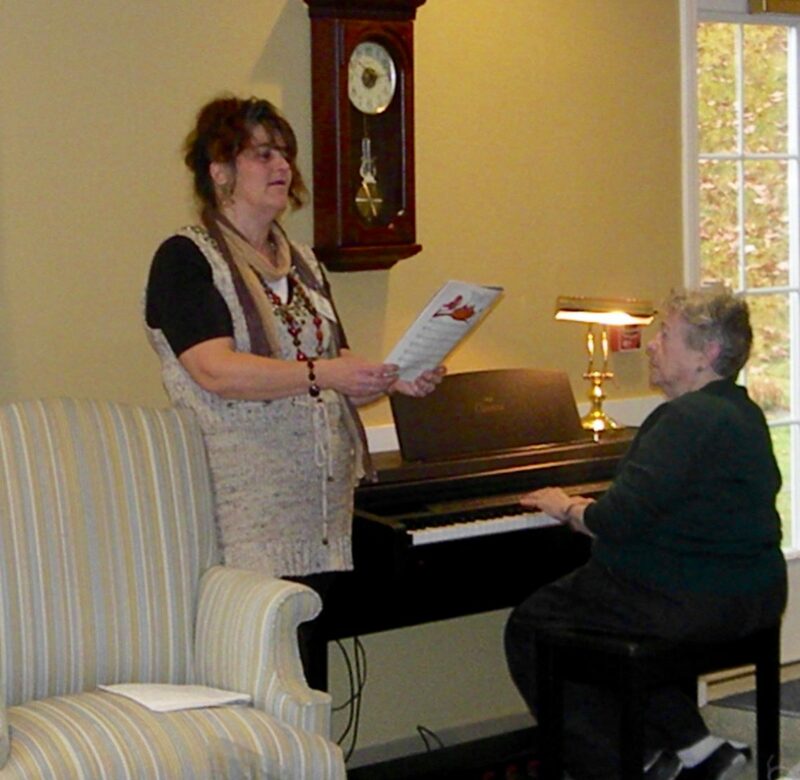 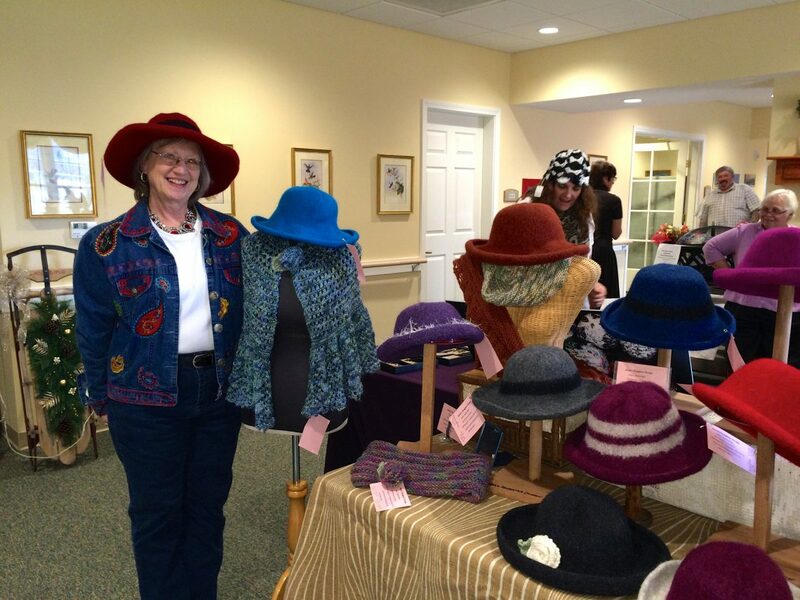 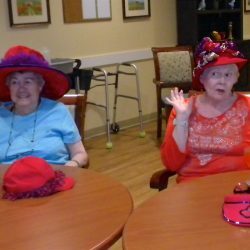 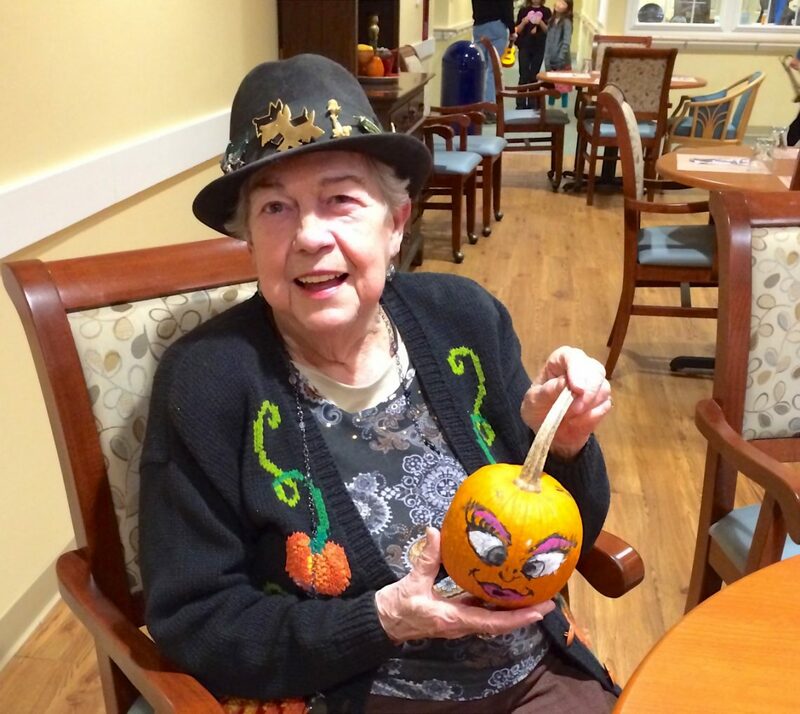 Andrea has brought this experience to the Village, where she has helped organize several fundraisers, including a Best Dressed Pet Contest, three Craft Fairs and an Antique Appraisal Fair, all to the delight and entertainment of our residents. 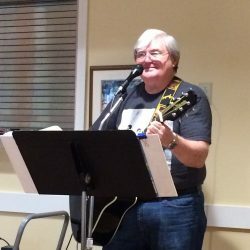 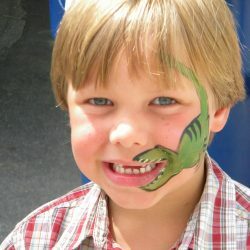 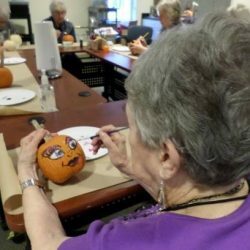 Proceeds from these events enhance the quality of our activities program, allowing frequent visiting entertainers for the residents’ enjoyment. 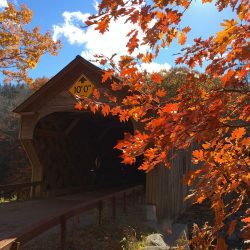 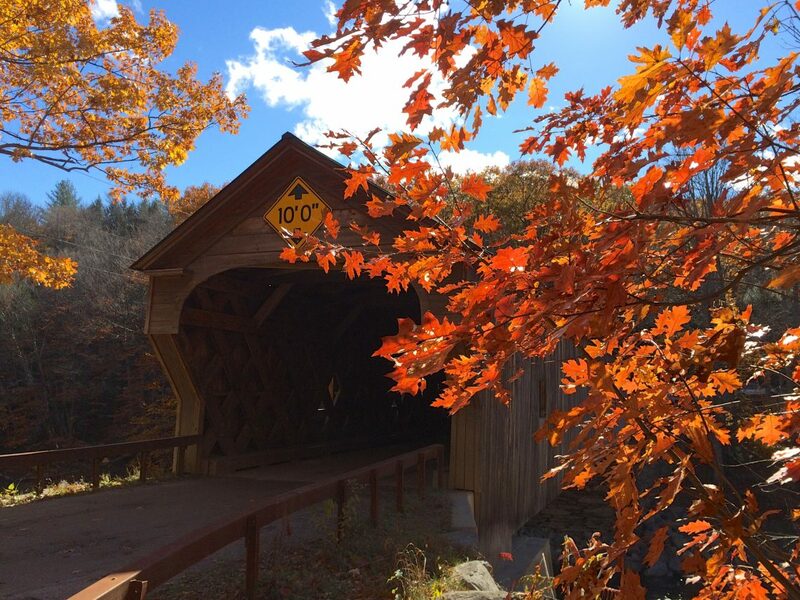 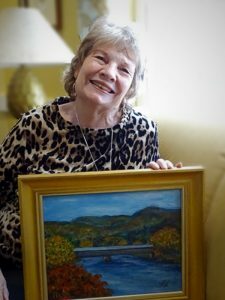 Moving back to New Hampshire has allowed Andrea to rekindle a lifelong love of art. 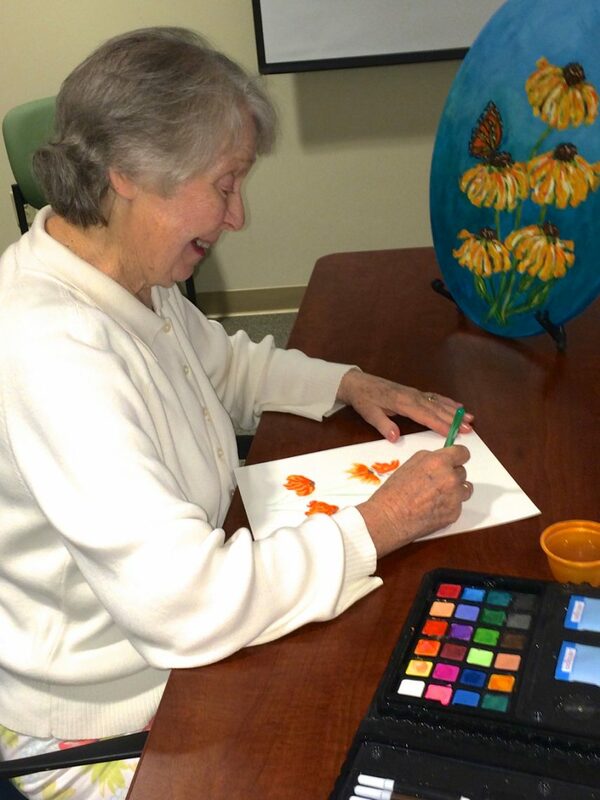 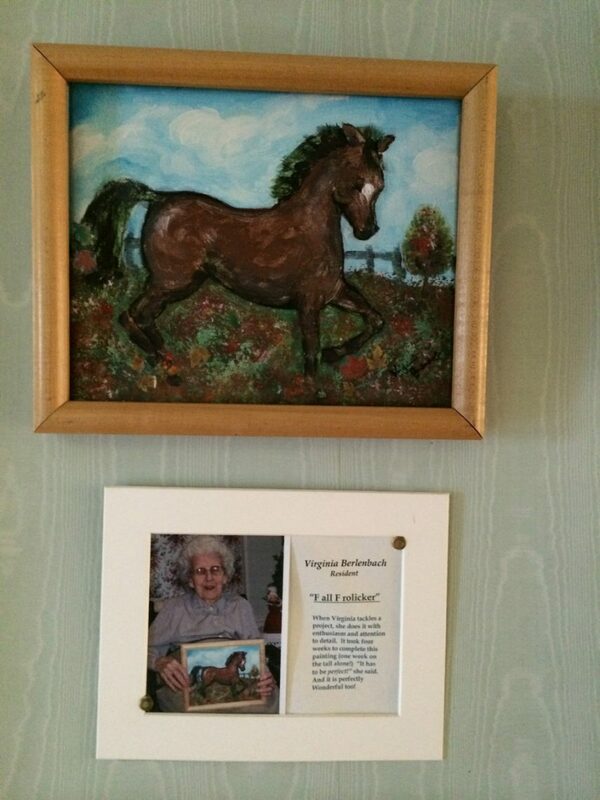 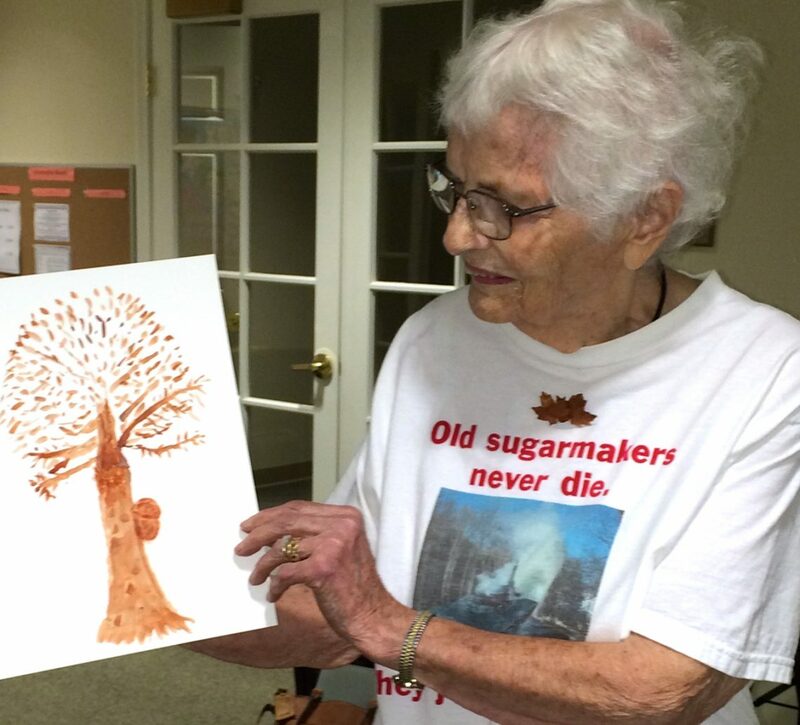 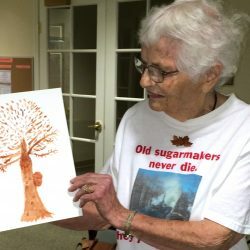 She finds abundant inspiration in local landscapes and wildlife, and display of her personal art work is presently hung in our Judith Brogren Memory Care Center. 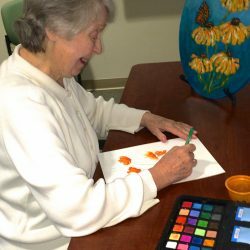 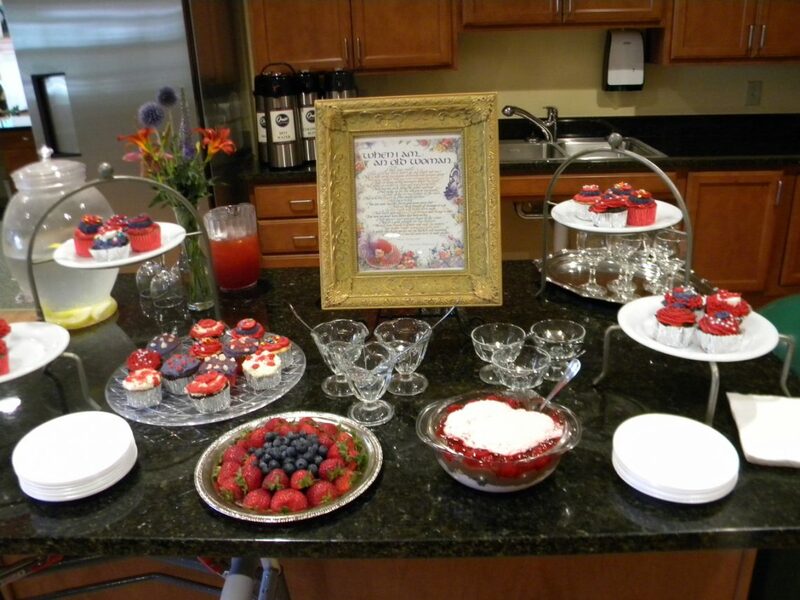 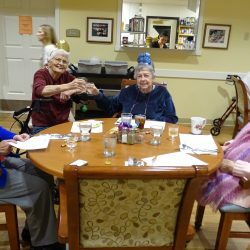 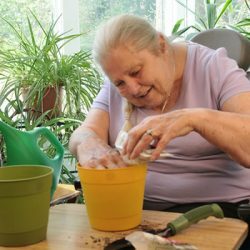 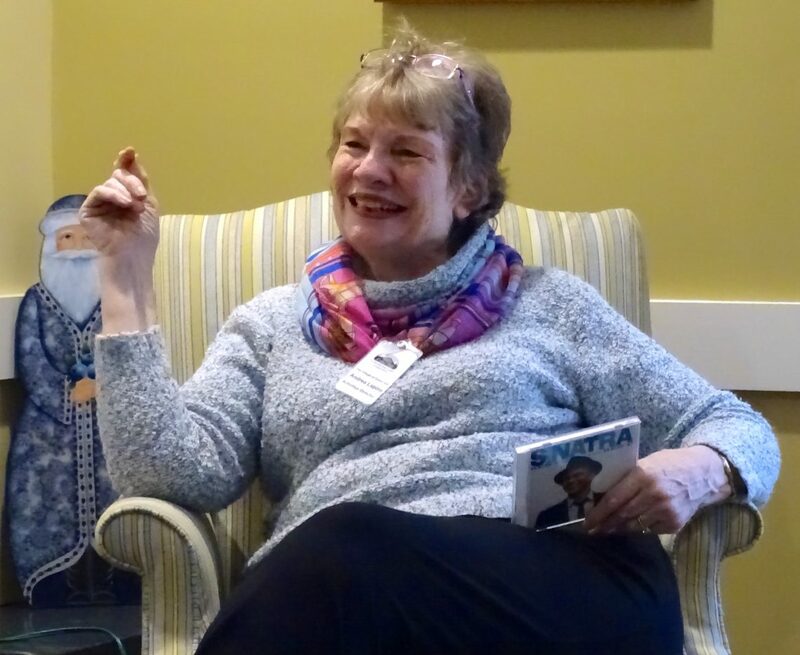 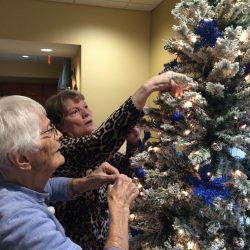 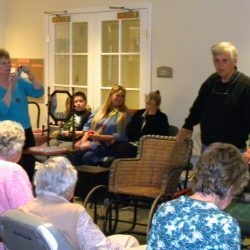 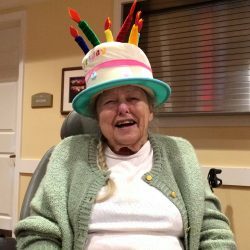 Andrea has shared her artistic and creative talents with her residents, offering art classes, a hand bell choir, jewelry making, and many other creative projects. 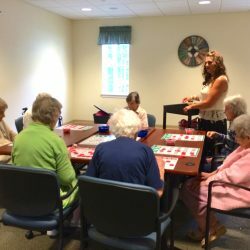 Andrea feels working in a hands-on position which allows her to share organizational abilities along with a creative and caring personality has been rewarding and life changing. 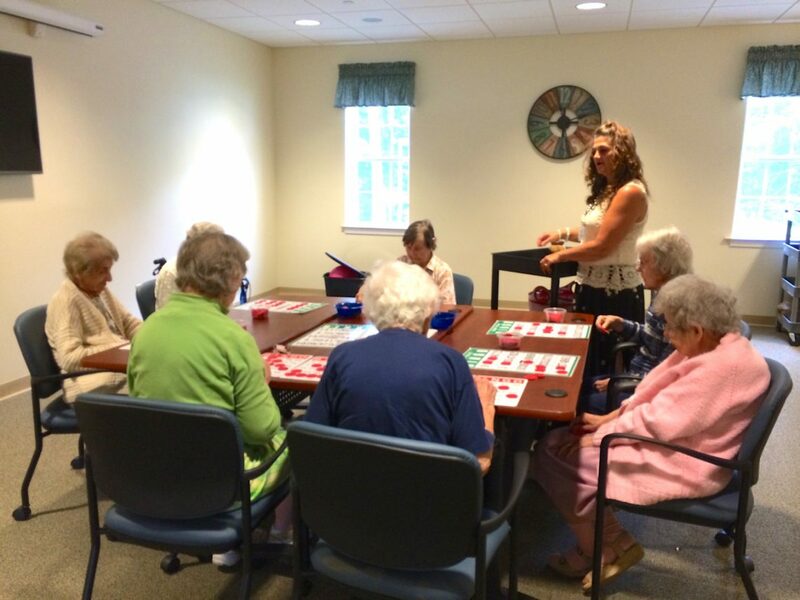 Activities Aide Kelly Bergeron came to the Village at Cedar Hill in June of 2015, and has been a tremendous asset for the Village Activity Team ever since. 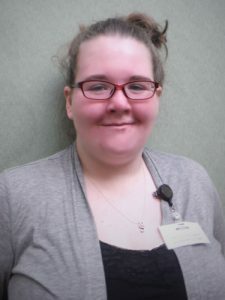 Kelly earned the prestigious Cedar Hill Employee of the Quarter Award in January of this year, due to her dedication and willingness to tackle any task. 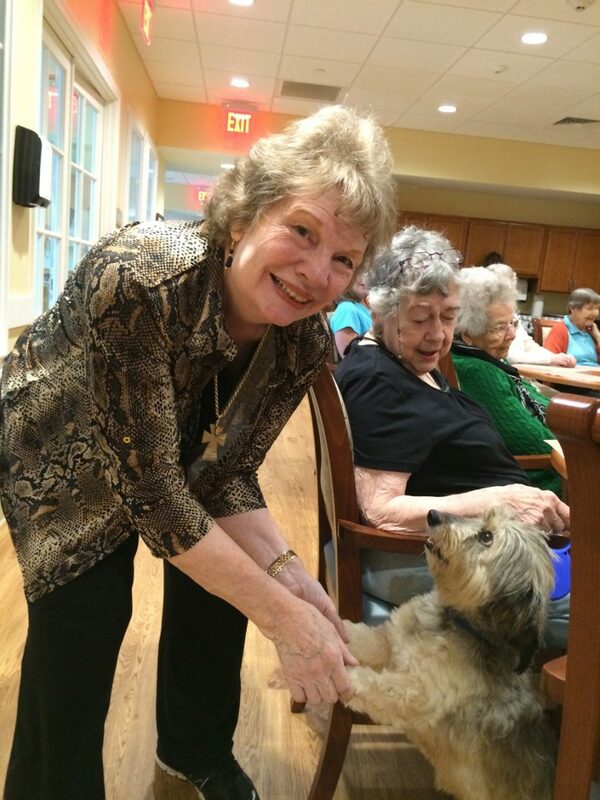 She is cheerful and fun, loves her residents, and lends a positive energy to all she does. 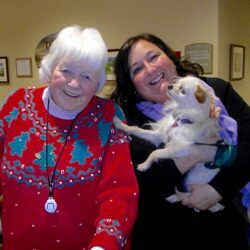 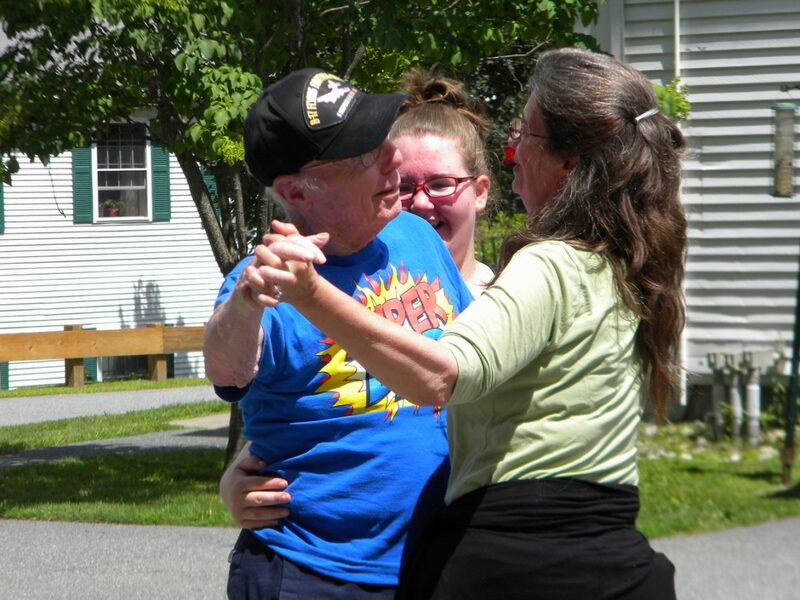 Prior to joining us, Kelly worked as Activity Volunteer Coordinator for the Upper Valley Senior center, and has extensive senior experience, including an LNA background and caring for her mother in law for many years. 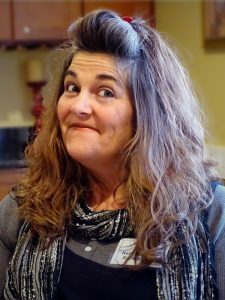 A native Vermonter, Kelly is a wife, mother of five, grandmother of three, and assists her husband, Al, in a family owned auto repair business. 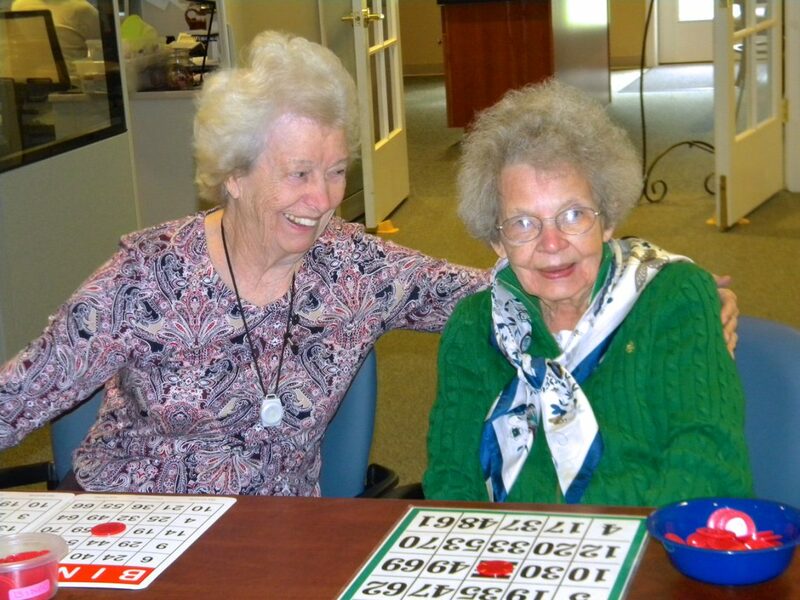 “What’s my favorite thing about working at the Village? 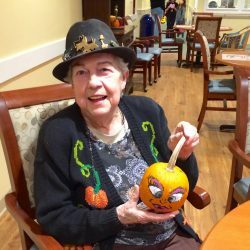 My Residents!” We have no doubt they feel the same about her! 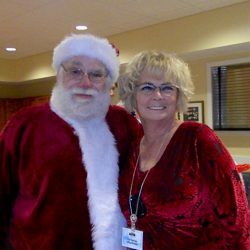 One of our newest staff members, Richard joined the Cedar Hill family in December 2015 and works in the Judith Brogren Memory Care Center. 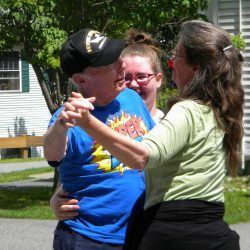 A Chicago Native, Rich and his wife have spent many years in New England and as residents of Windsor. 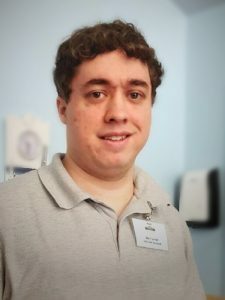 Rich is a trained Occupational Therapist Assistant, and has worked in the mental health field for many years. 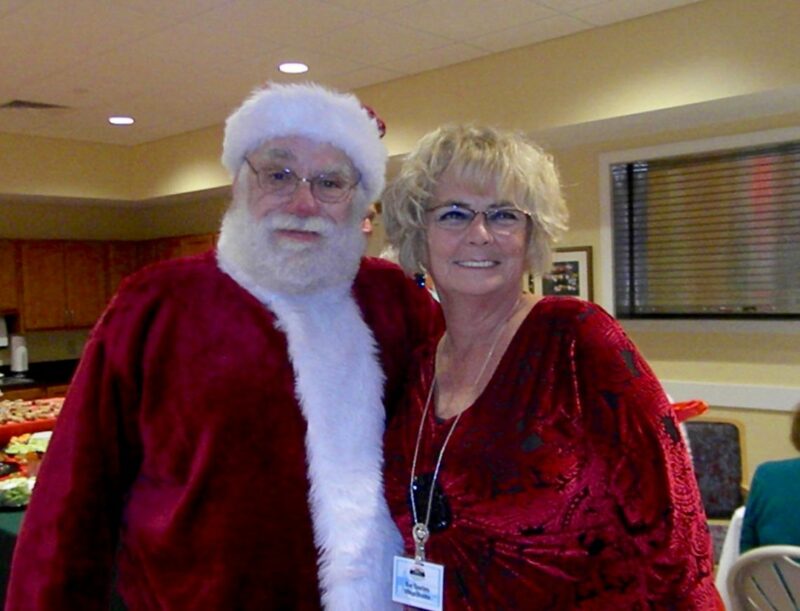 He works closely with the residents of our Memory Care unit, providing a meaningful and rewarding activities program. 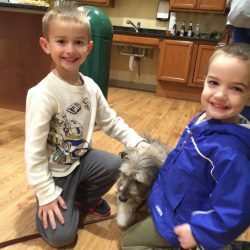 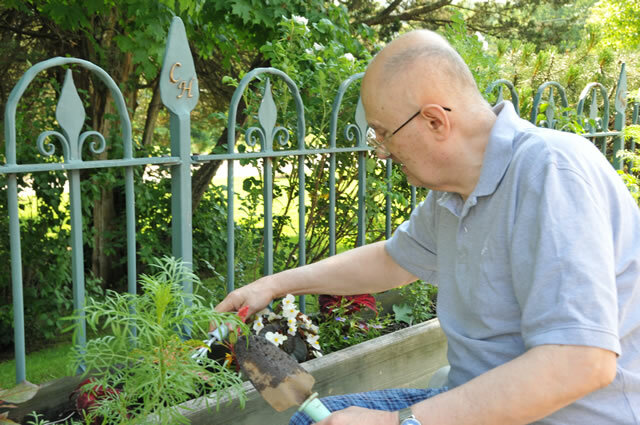 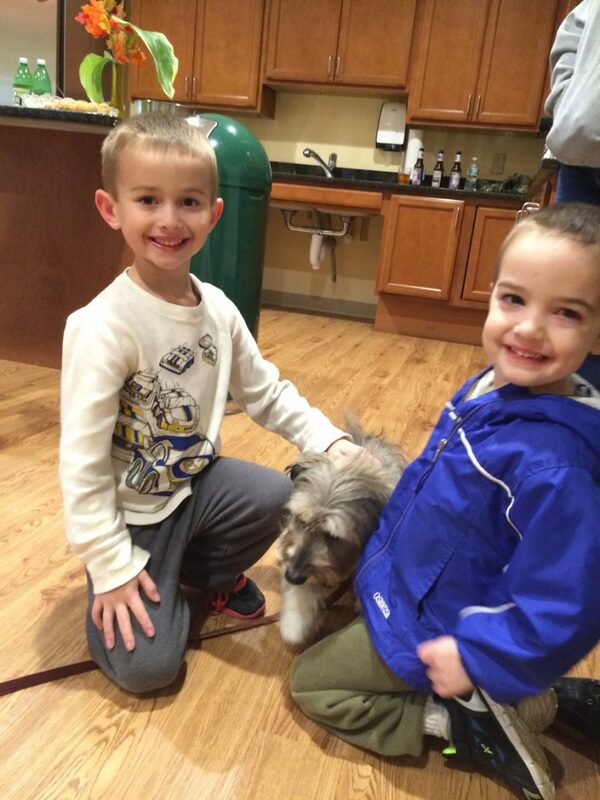 He has two turtle doves named Noah and Olive, who visit Memory Care on a regular basis. 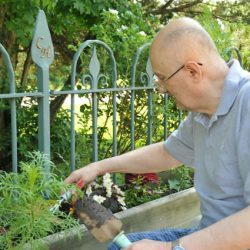 When we asked Rich what he likes best about working at the Village, he says he loves working with the residents and the sense of family he feels when he is here. 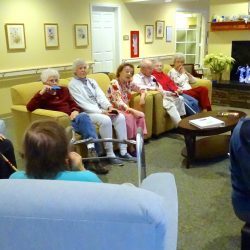 The people who live here become like family to the staff. 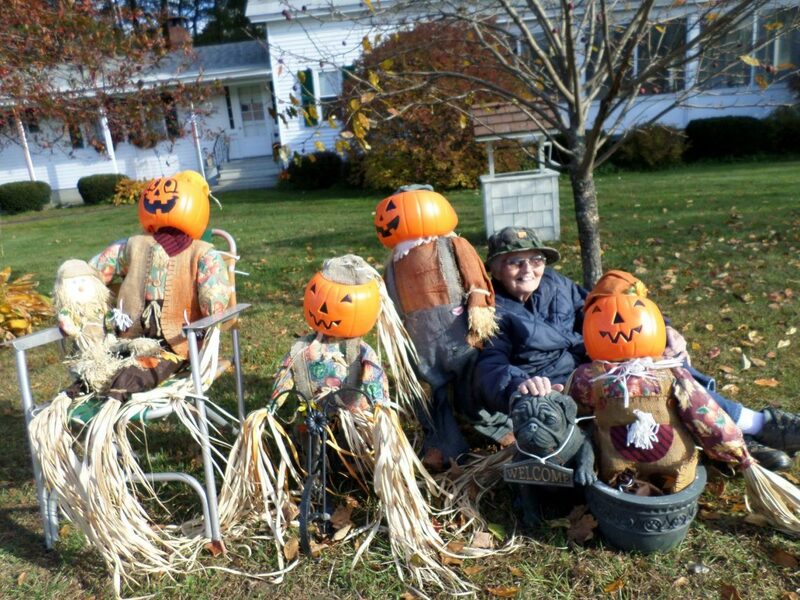 Barb has been part of our family for almost 17 years. 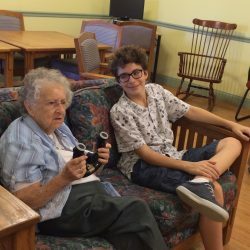 She has always had a love for the elderly as she visited with her elderly neighbors as a child and listened to their stories. 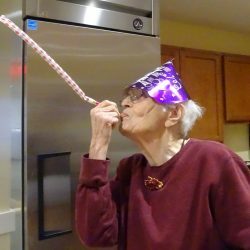 She has been in health care for 22 years. 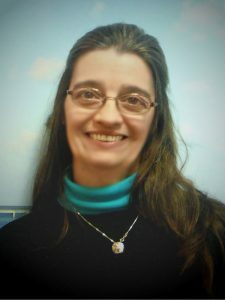 She was also the second Activity Director in the State of Vermont to become AP-BC (Activity Professional – Board Certified). 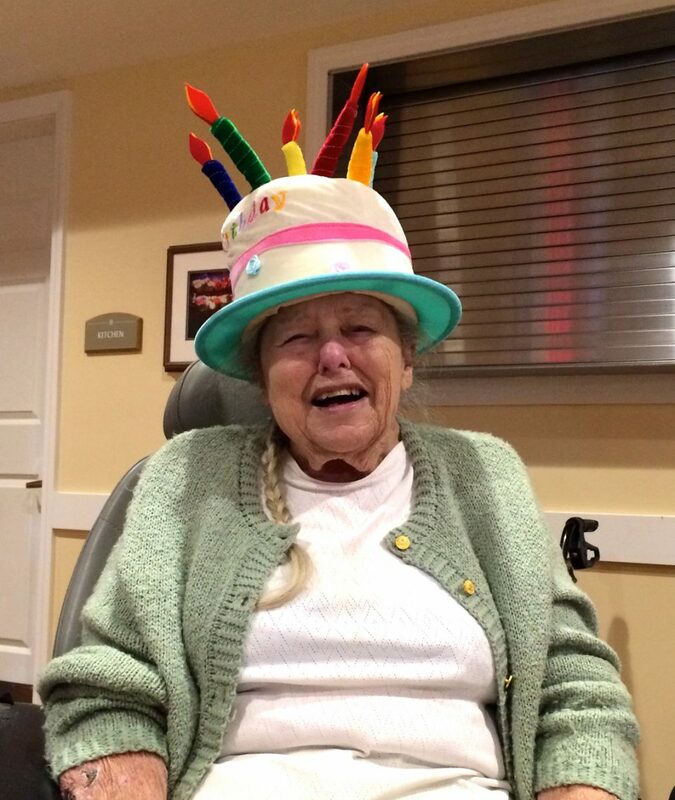 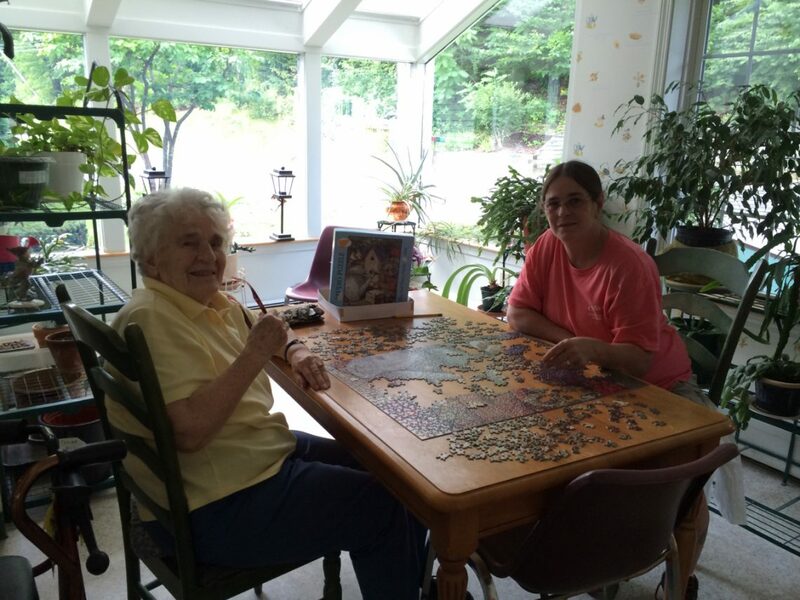 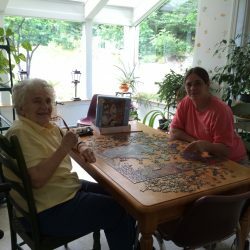 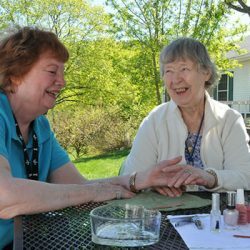 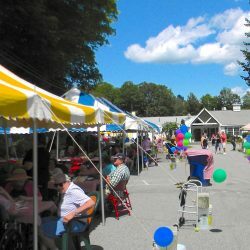 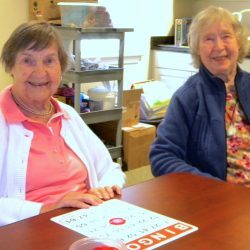 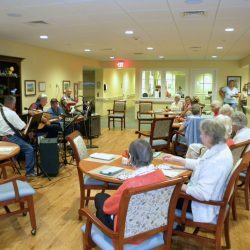 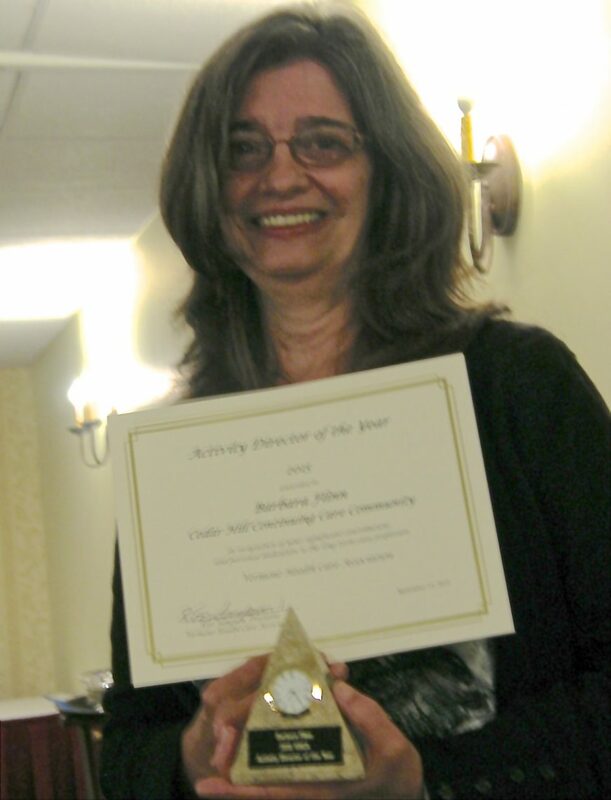 In 2015 she won the Vermont Health Care Association award for Nursing Home Activity Director of the Year. 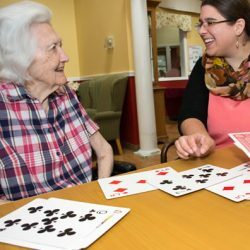 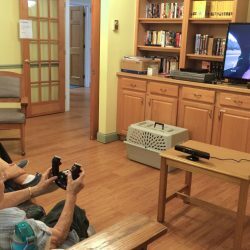 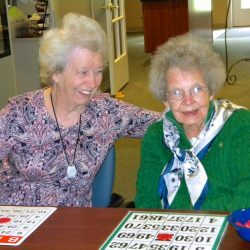 She enjoys doing one-on-one activities with residents, listening to their stories and concerns, as well as fixing “special meals” for them. 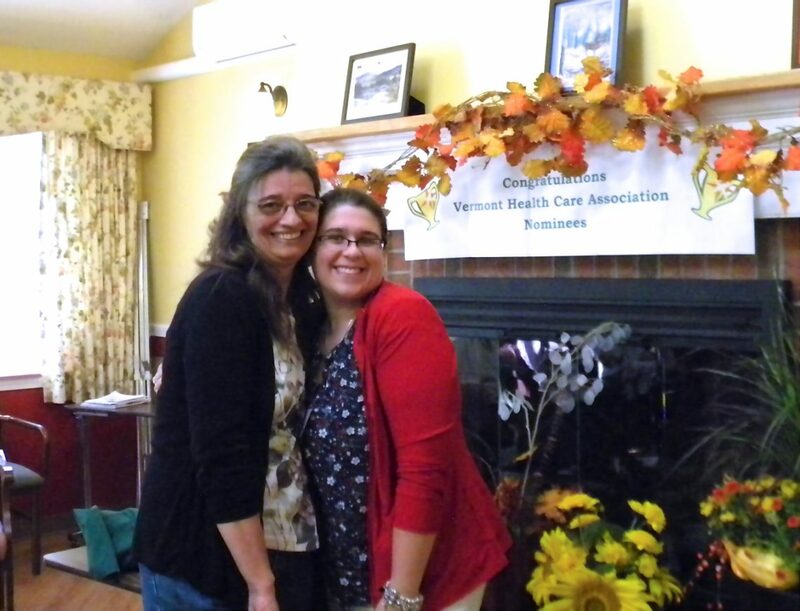 Jennifer has been with us for 8 years and is in charge of activities when Barbara is not in. 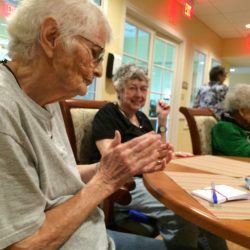 She says she feels like she has grown up at Cedar Hill with the residents. 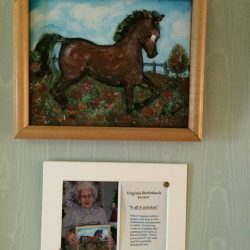 She loves it so much that she even had her wedding here! 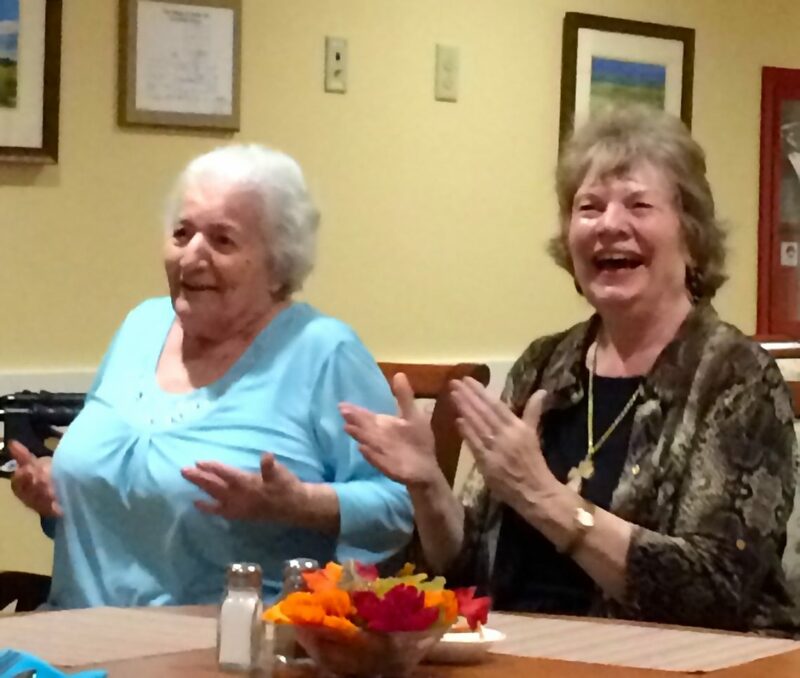 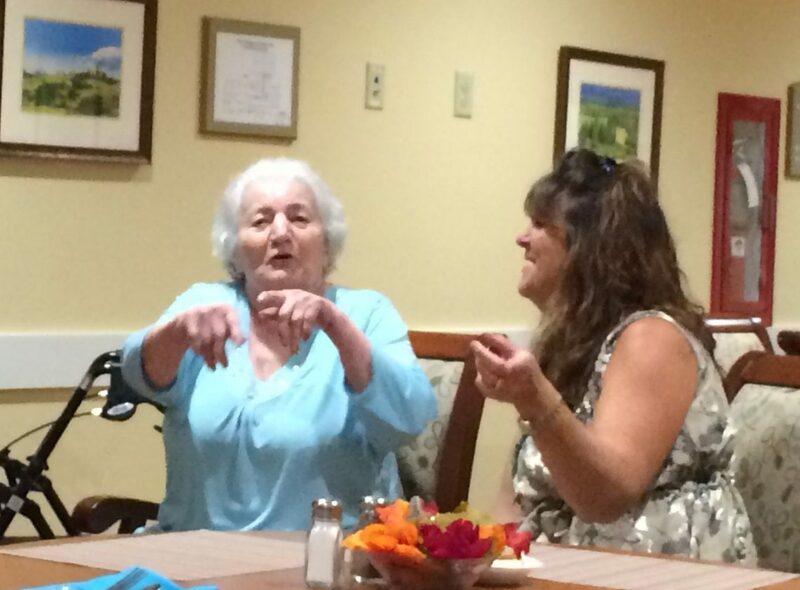 She loves doing karaoke and going on outings with the residents. 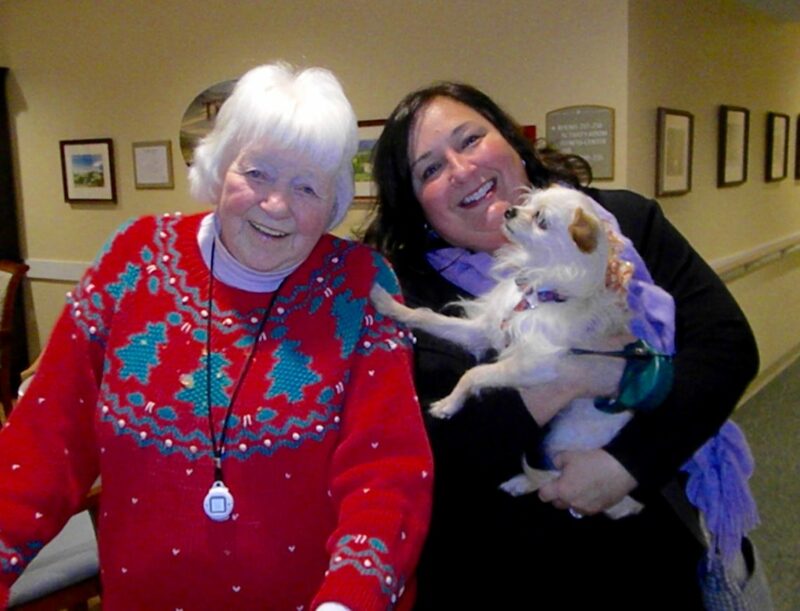 Did we mention that she has an extreme love for chickens? 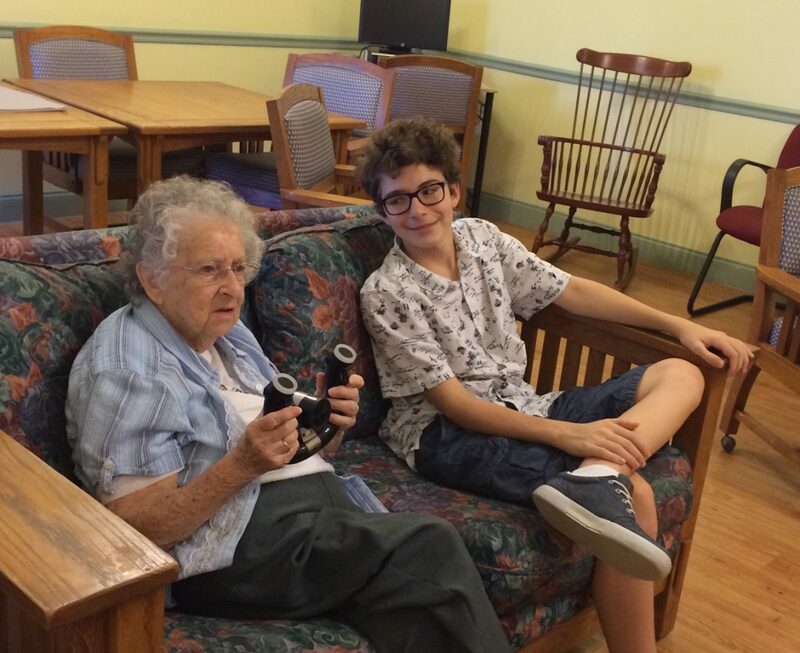 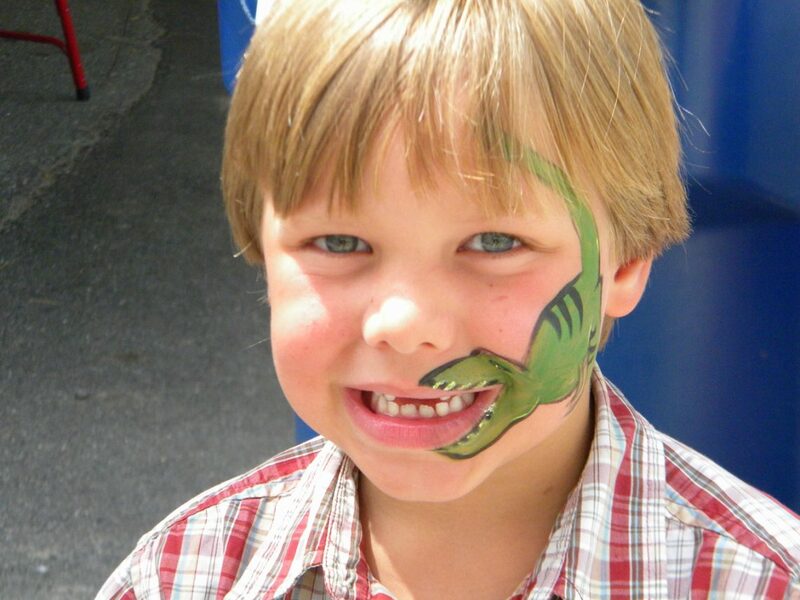 “I wouldn’t call what I do work, I get to spend time surrounded by grandparents all day — what could be better!”. 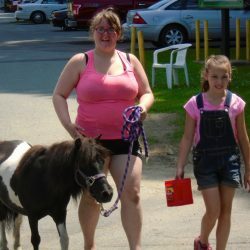 Nichole is a 26-year-old single mother of a beautiful and smart 3-year-old girl. 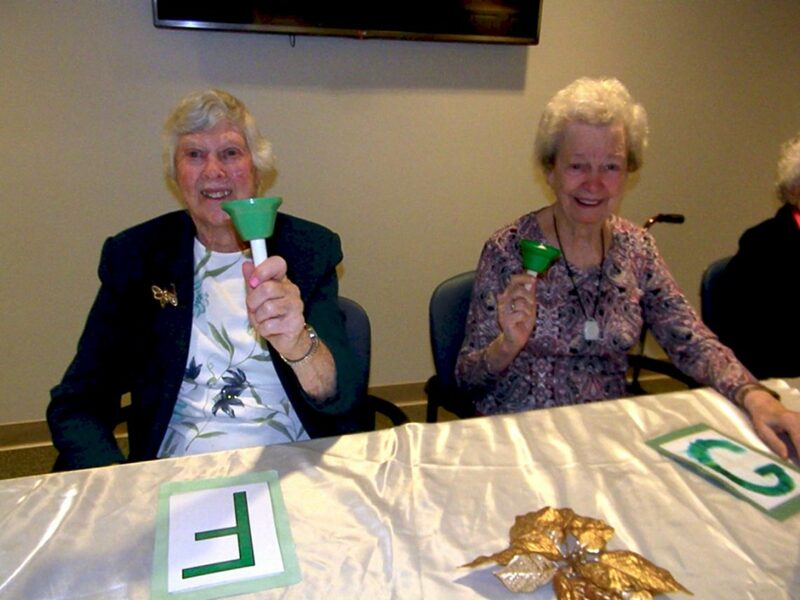 Between the two of them they light up any room they walk into with their energetic personalities. 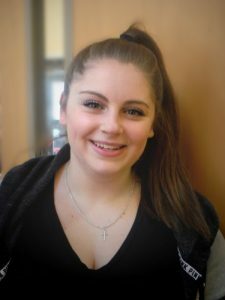 She’s been here for 13 months; she feels that she has really found her dream job here at Cedar Hill and couldn’t be happier. 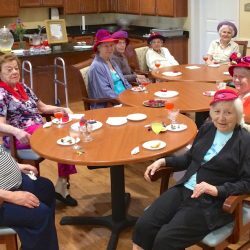 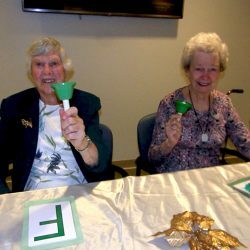 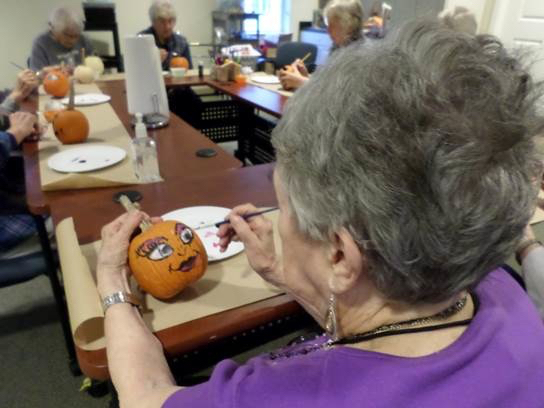 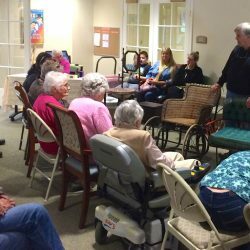 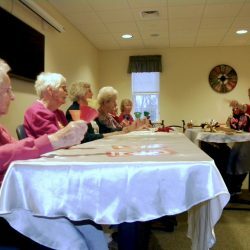 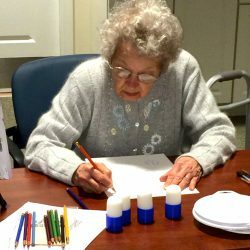 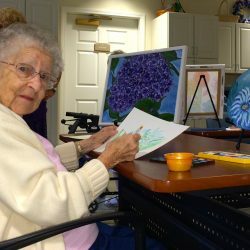 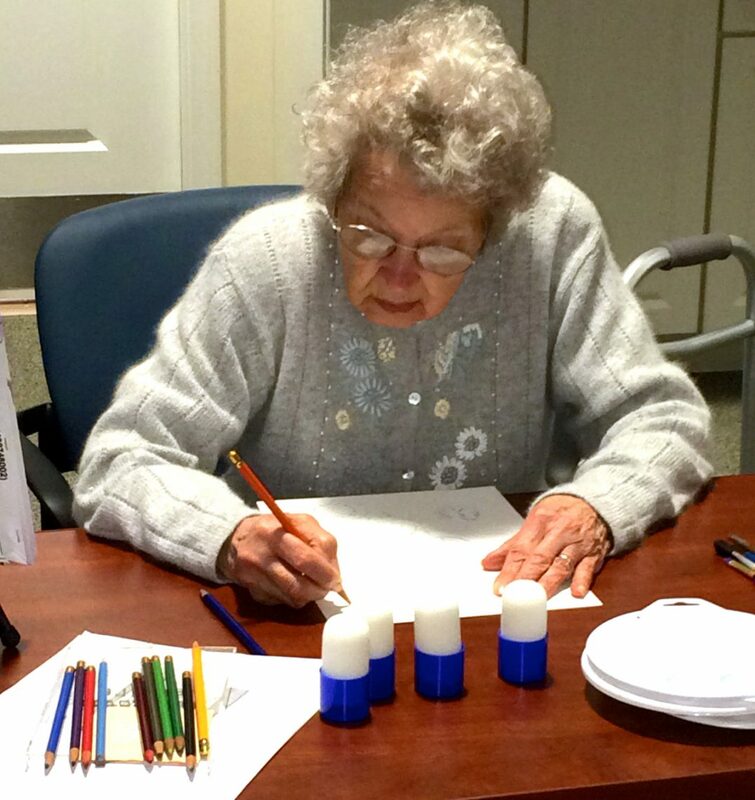 Her favorite activities to do with the residents are big arts and craft projects. 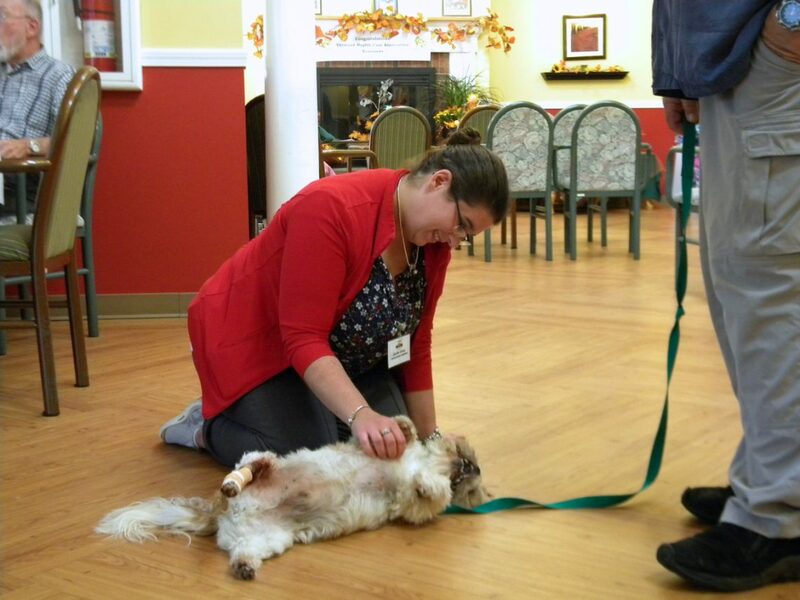 Francis has been with us for 9 months and is in Nursing School. 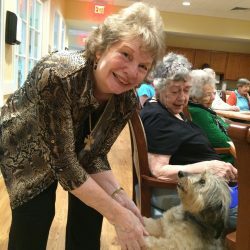 She would like to become a geriatric nurse when she graduates. 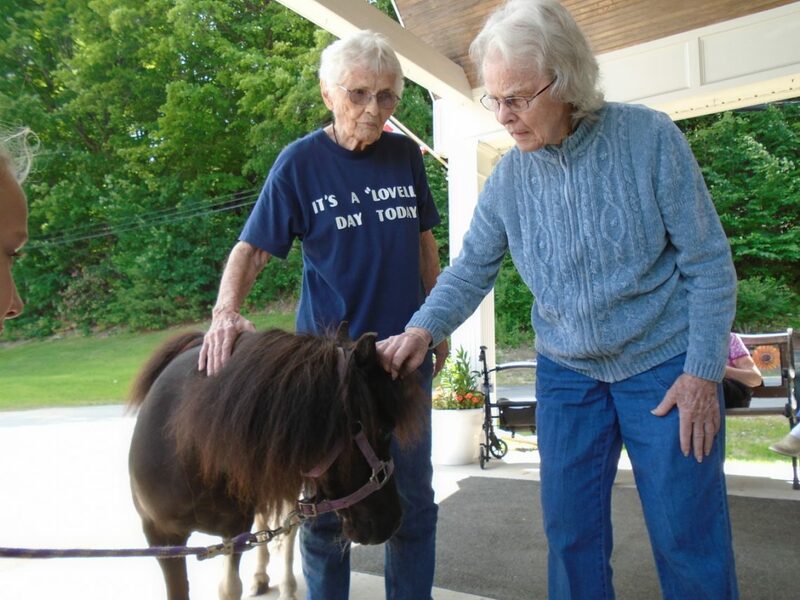 While working with residents here she enjoys doing puzzles, playing bingo, and she also brings in her miniature horse to visit! 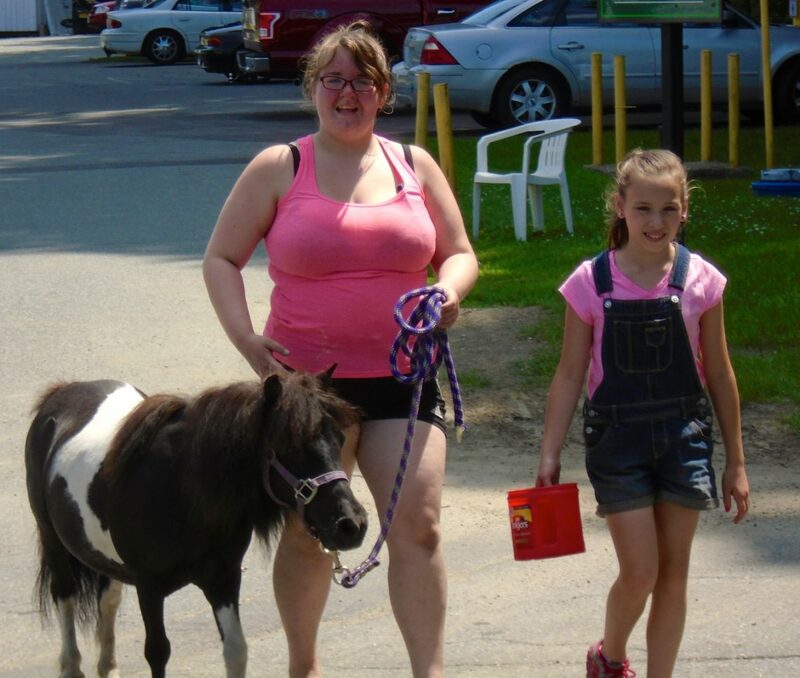 She has an extreme love for all animals. 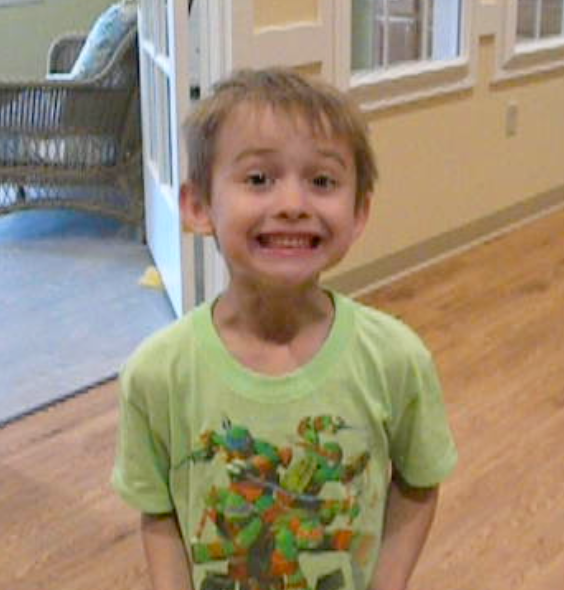 Mark has been part of the Cedar Hill Family for about 8 months. 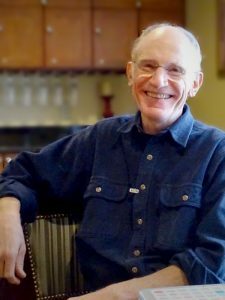 Born in San Antonio, Texas, he attended a three room school house as a child. 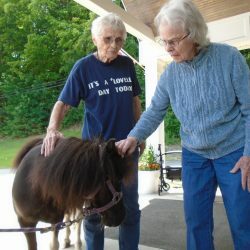 Later, he graduated college with a degree in Literature. 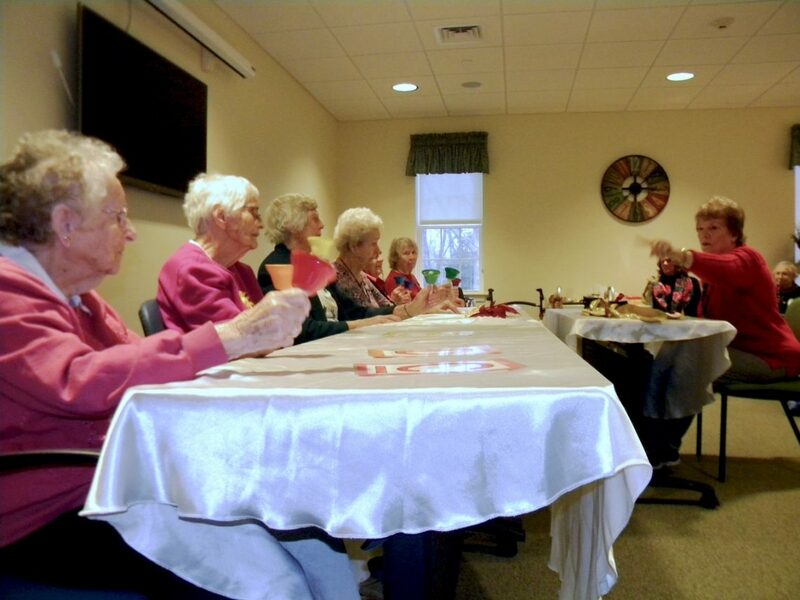 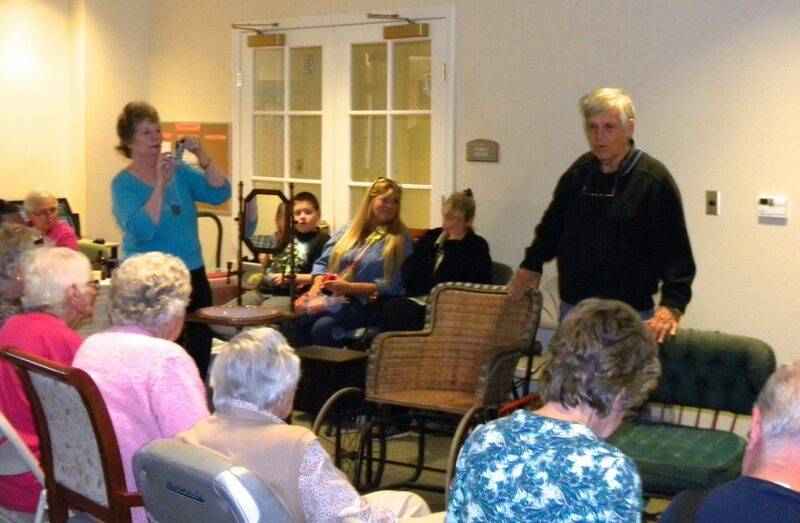 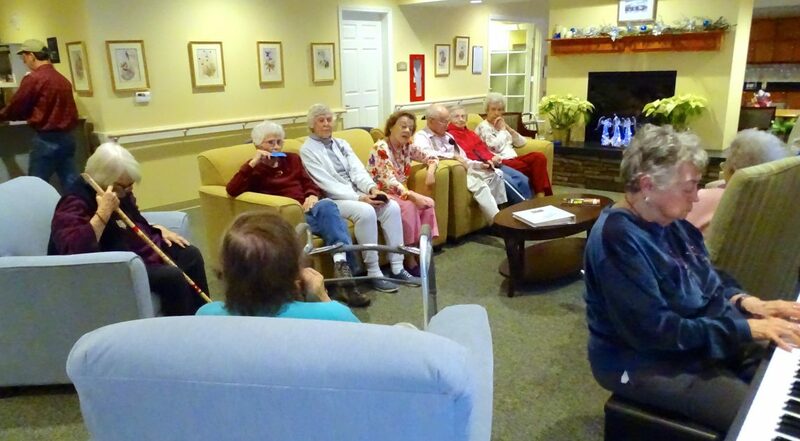 Mark enjoys doing puzzles and playing trivia and fun facts games with the residents – and they enjoy it too! Holly first discovered Cedar Hill when her grandmother was here as a resident. 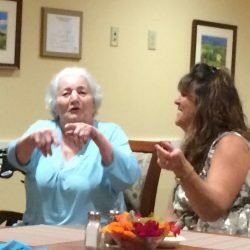 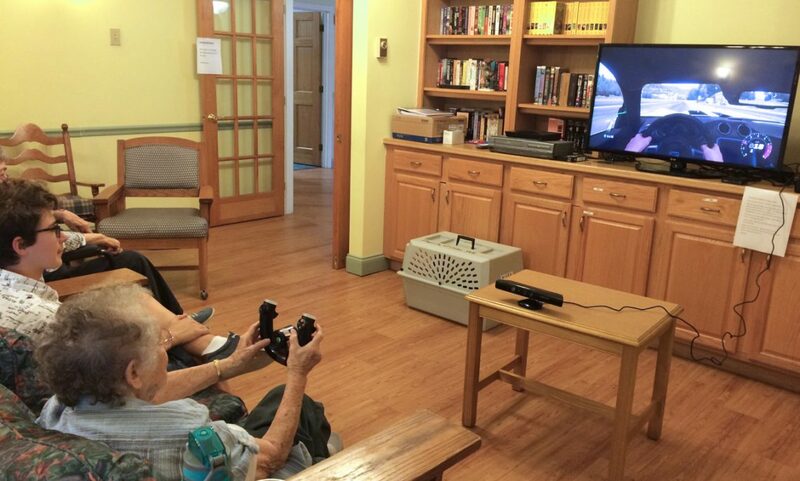 She got to know some of the residents during that time and found that she felt so good after visiting. 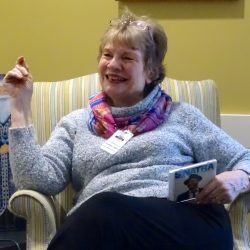 When her grandmother passed, she missed Cedar Hill and the residents, so she came back, applied for a job, and now she’s been here about 4 months! 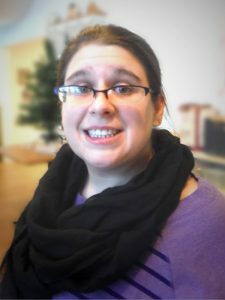 She is also taking classes while working here to finish her degree in human services. 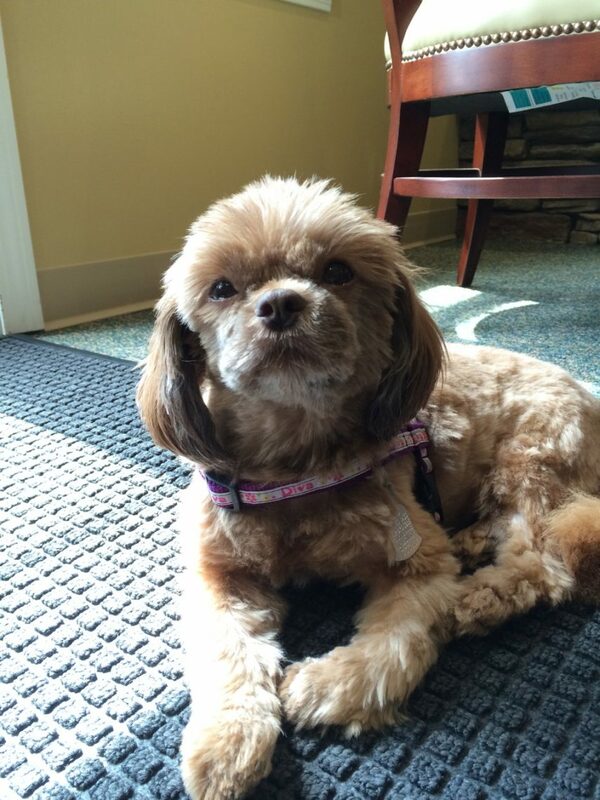 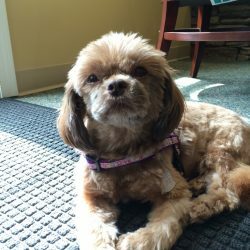 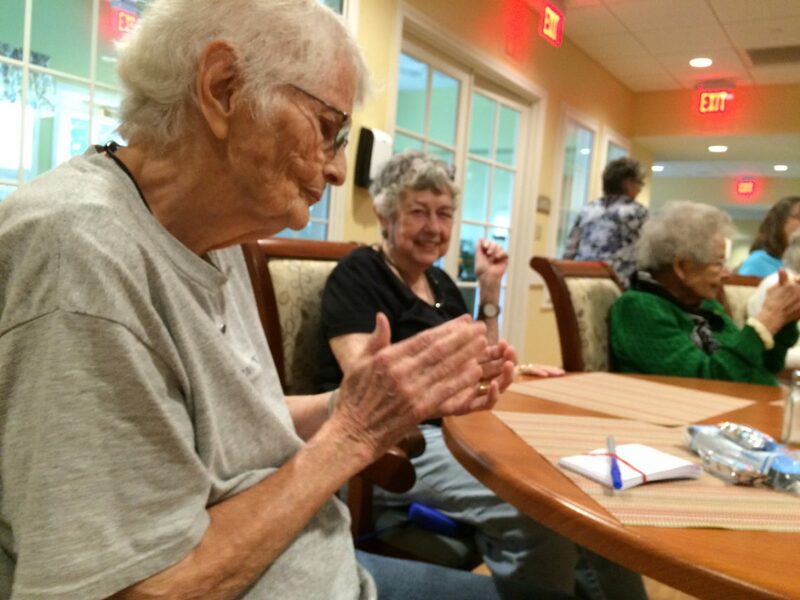 Holly enjoys doing exercise groups and giving manicures.